ProSource® of Milwaukee offers a large selection of wholesale flooring including carpet, hardwood, laminate, tile and vinyl. Our team of experts is determined to help trade professionals and their homeowner clients find the perfect type of flooring for their design preferences and everyday lifestyles. 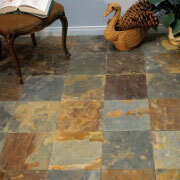 At ProSource of Milwaukee, we know flooring is both functional and decorative. We suggest checking with your client beforehand if they need flooring that is waterproof, scratch proof, spill proof or durable against heavy-traffic, as this will come in handy when deciphering the type of flooring that will suit them best. No matter the wholesale flooring type, our styles are bound to match your client’s design preference. 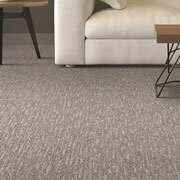 We are proud to offer durable and comfortable carpeting options, ranging in styles, color, textures and brands. Our styles include loop, berber, plush, frieze (shag), patterned and woven, keeping in mind economical, mid-range and premium budgets! 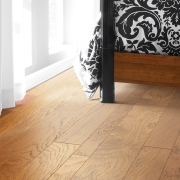 Hardwood flooring isn’t only a beautiful addition to a home, but it’s also extremely durable. At ProSource of Milwaukee, our hardwood flooring can take on different looks and styles, from a classic glossy finish to a more natural looking one. Browse our variety of wood species, color finishes and gloss levels of hardwood in our local showroom today! 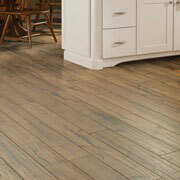 Laminate flooring is known as being a more affordable option of flooring than opting for straight hardwood. It replicates wood styles like maple and hickory, and we offer leading manufacturers of laminate, such as Armstrong, Mohawk, Shaw and more! Tile flooring is a versatile flooring option, most commonly used in kitchens, bathrooms, and other spill-prone rooms in the home. At ProSource, our tile flooring materials include ceramic, porcelain and stone, each used differently depending on the look your client is going for! Vinyl flooring is made of remarkable material that gives a unique appearance of wood, stone or tile — but for a fraction of the price. 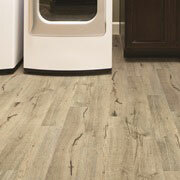 Our vinyl comes in a variety of colors and types, such as Luxury Vinyl Tile (LVT), Luxury Vinyl Plank (LVP) and more!